From Ebensburg take Rte. 422 west towards Belsano. Before Belsano, turn left onto Rte. 271. Turn right onto Red Mill Rd. 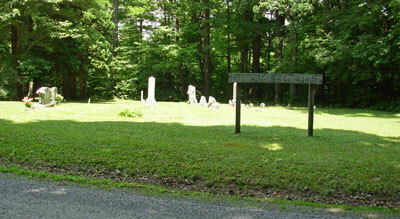 The cemetery will be on the right hand side of the road.